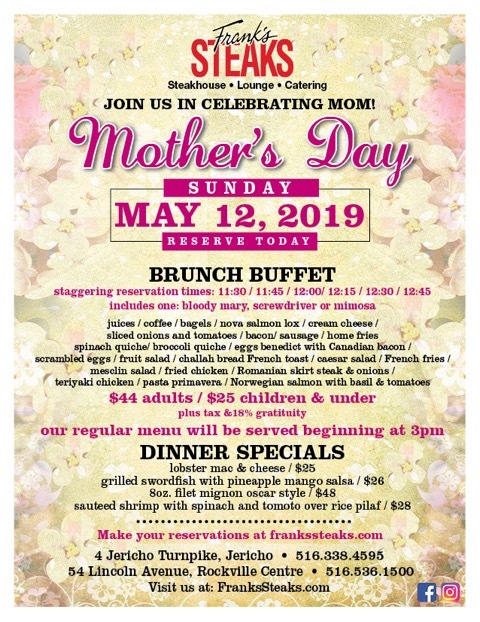  Come Celebrate Mother’s Day @ Frank’s Steaks ! 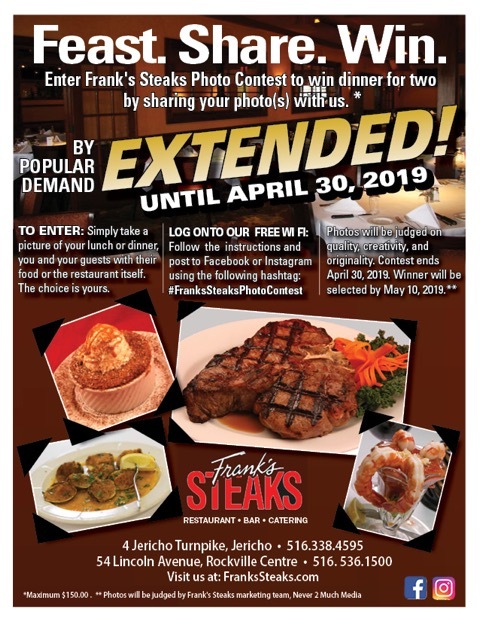 Enter our Photo Contest @ Frank’s Steaks all of March/April & Win Dinner for Two! 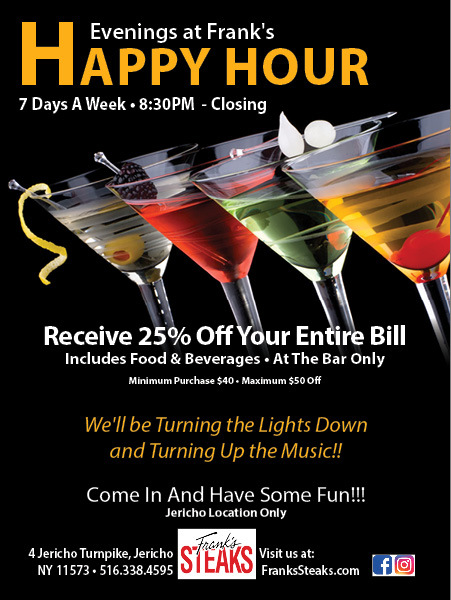 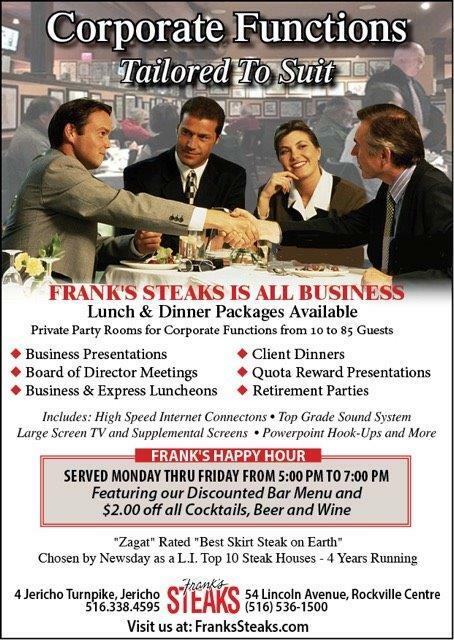 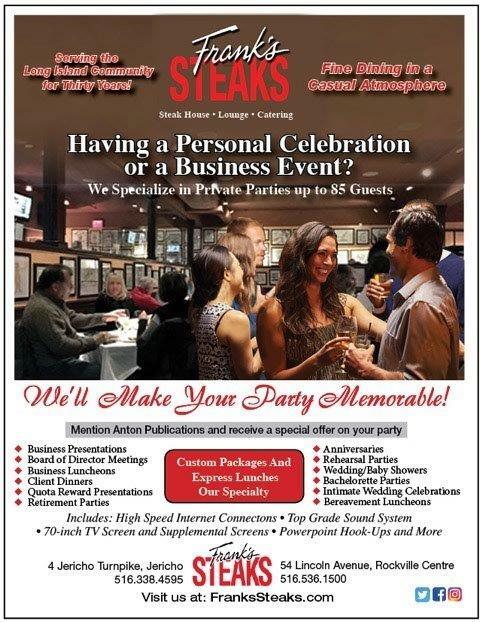 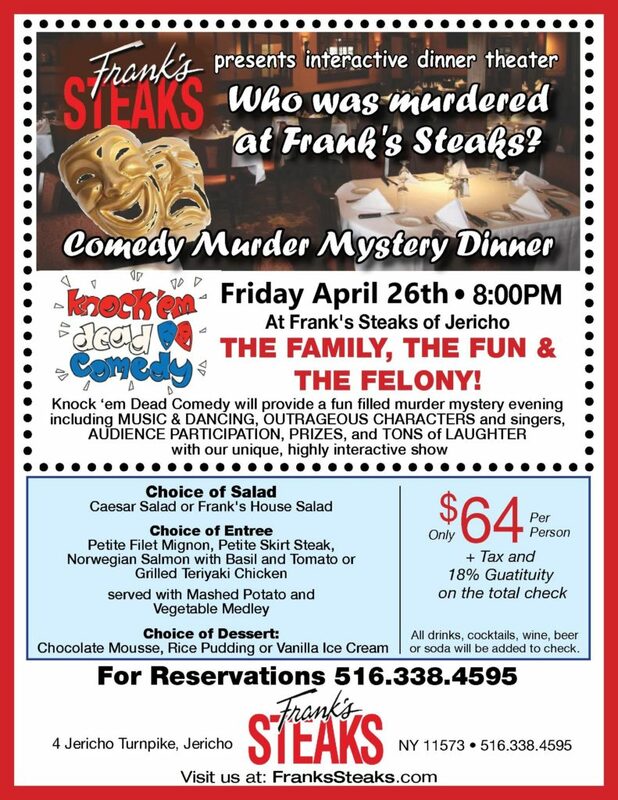 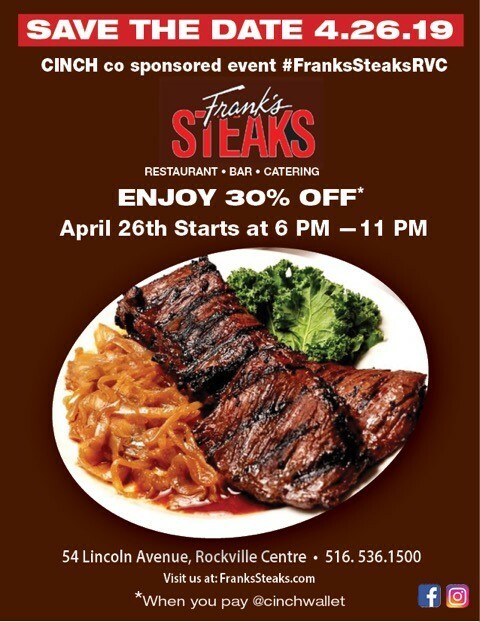 Host Your Celebration or Event @ Frank’s Steaks & We’ll Make It Memorable!